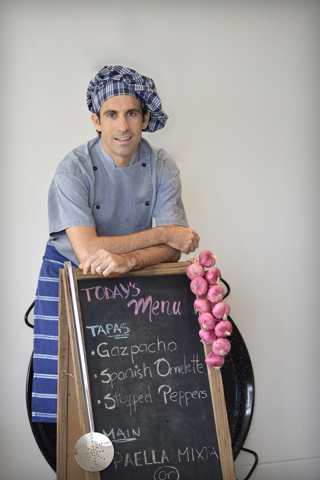 Jon creates dishes inspired by his hometown family recipes and by his many years in restaurants in Spain, London and Sydney, including Velero formerly in Woolloomooloo and the winner of 2 Chef Hats, Movida Sydney. Paella Show is a family owned and operated business with high standards and we choose to work only with the best people. To create a truly authentic experience, all chefs are from Spain, they are professionally trained and have had experience creating the finest Paella and Tapas in restaurants around the world. Along with great food and a fun atmosphere, you’ll have complete peace of mind as Paella Show has all the required licensing, insurance and certification, including food safety and RSA.